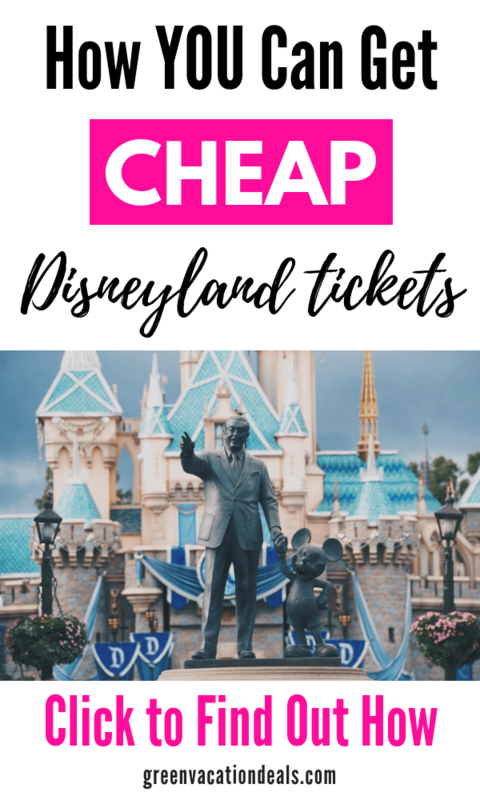 This is a good way to get discounted tickets for Disneyland & Disney California Adventure while these prices last. These tickets are good for arrivals from January 7th through May 23rd (with the exception of April 14th through April 22nd) and you must order these tickets by May 18th to take advantage of the savings. 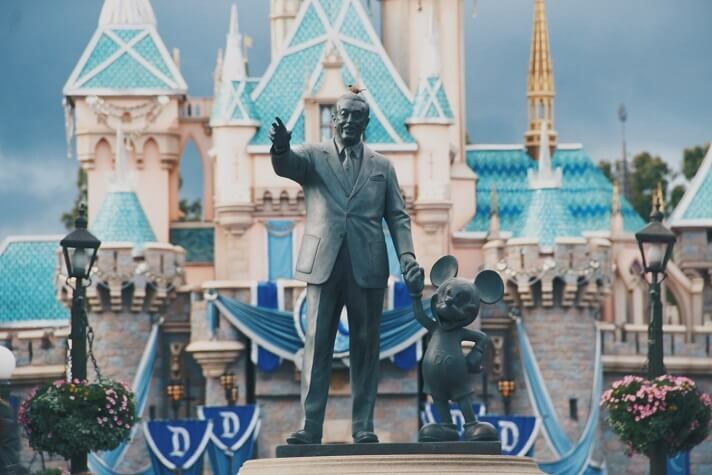 Save this for later – pin it to your favorite travel or Disney Pinterest board!